Why Are Many Home Sellers Getting a Prelisting Home Inspection? All homeowners, when selling their house, want the home selling process to go smoothly, and be without surprises. However, if you have ever bought or sold a home, you know that an inspection has the power to derail a sale, or send the parties back to the bargaining table, costing the seller significant revenue off the selling price and wasting time for both parties. It is for this reason, a growing number of sellers are taking the precautionary step of hiring a home inspector to do a prelisting home inspection before listing the home for sale. Many real estate professionals believe this is a good strategy because it can offer a number of benefits to the seller. Having a prelisting home inspection allows sellers to identify any major problems that could potentially derail a sale later on. Once identified, the seller can decide if they want to address any needed repairs beforehand, or just find a buyer who is willing to buy the house and deal with those repairs themselves. Some sellers, knowing the work to be done and the approximate cost, will even adjust a home’s asking price taking into account the work that needs to be done. In this way, they weed out potential buyer who could be problematic, and increase their chances of a successful sale. Another advantage of the prelisting home inspection is that having repairs done ahead of time may also be more cost-effective, especially, if you have a licensed contractor that you trust who is reasonably priced. Contrast this with having to pay a buyer’s licensed contractor who may be very expensive. Another advantage is weeding out buyers who do not want to deal with certain issues that might need to be fixed that are deal breakers such as lead paint or asbestos removal. This might not be a big deal for single people or couples, but a family with kids may not want to buy a house needing this type of work. Obviously, if an issue has been fixed prior to putting the house up for sale, it doesn’t even come up so is a nonissue. 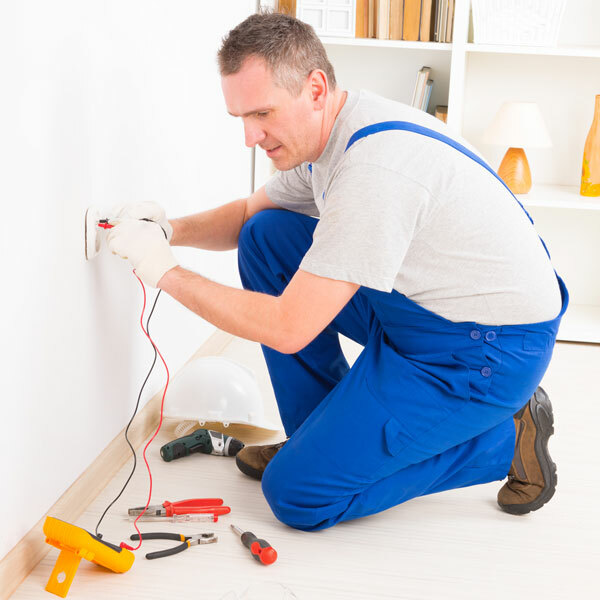 Because of the frequency of these issues causing problems, many realtors and home inspectors suggests sellers consider a thorough home inspection that includes the following: a pest inspection, roof inspection, radon inspection, electrical, heating and cooling systems inspection, buried oil tank inspection, and black mold inspection.